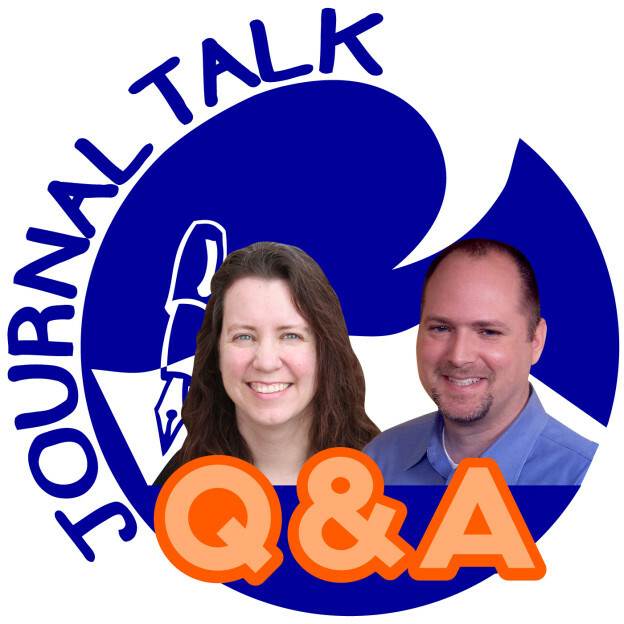 This entry was posted in Audio Podcast, JournalTalk and tagged journal-writing questions, journaling podcast, JournalTalk Q&A on December 22, 2016 by Nathan Ohren. 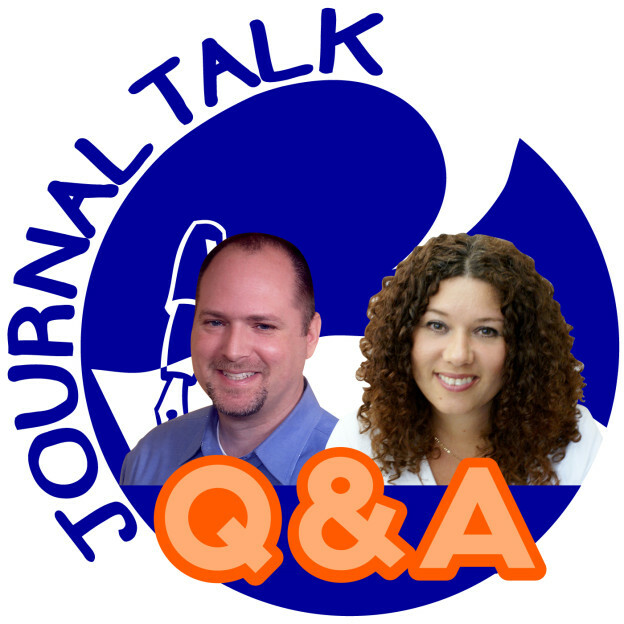 This entry was posted in Audio Podcast, JournalTalk and tagged Jayde Gilmore, journaling podcast, journaltalk, JournalTalk Q&A, keep journal secret, secret diary, Wings Life Coaching on November 24, 2015 by Nathan Ohren. 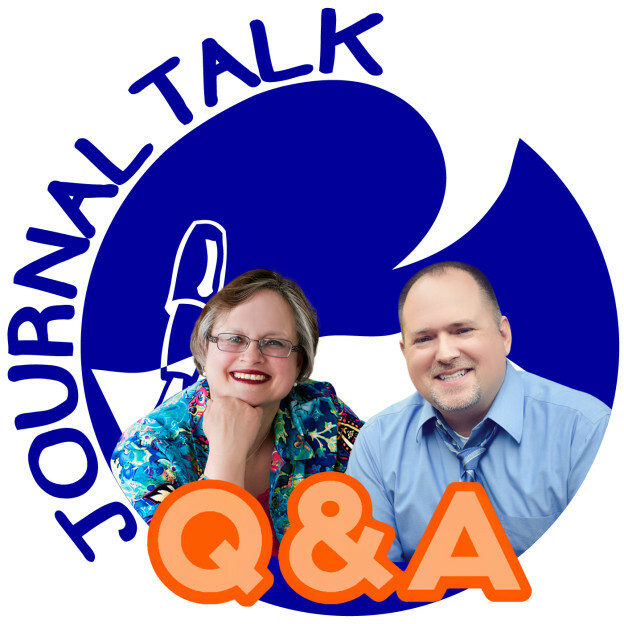 This entry was posted in Audio Podcast, JournalTalk and tagged Frame of Mind Coaching, journal-writing resistance, journaling for people who hate to write, journaling for the non-writer, journaltalk, JournalTalk Q&A, Kim Ades on October 27, 2015 by Nathan Ohren. 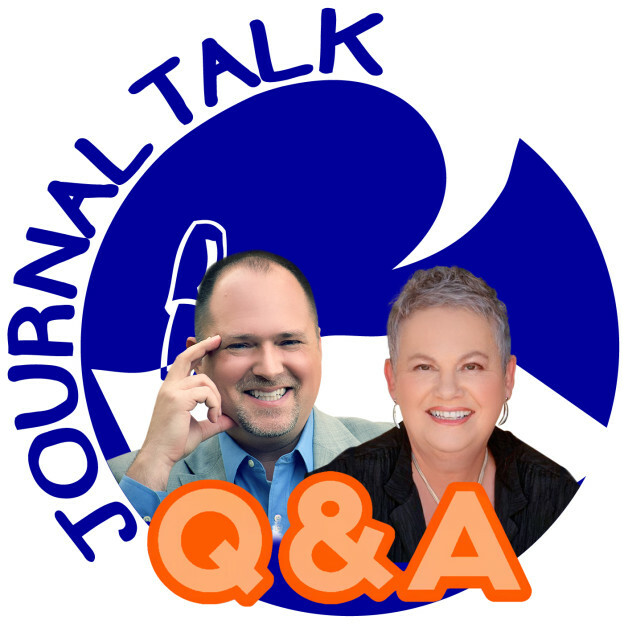 This entry was posted in Audio Podcast, JournalTalk and tagged coaching with journaling, Frame of Mind Coaching, journal-writing podcast, journaling questions and answers, journaltalk, Kim Ades, Soul of Success, why journaling works on August 4, 2015 by Nathan Ohren.